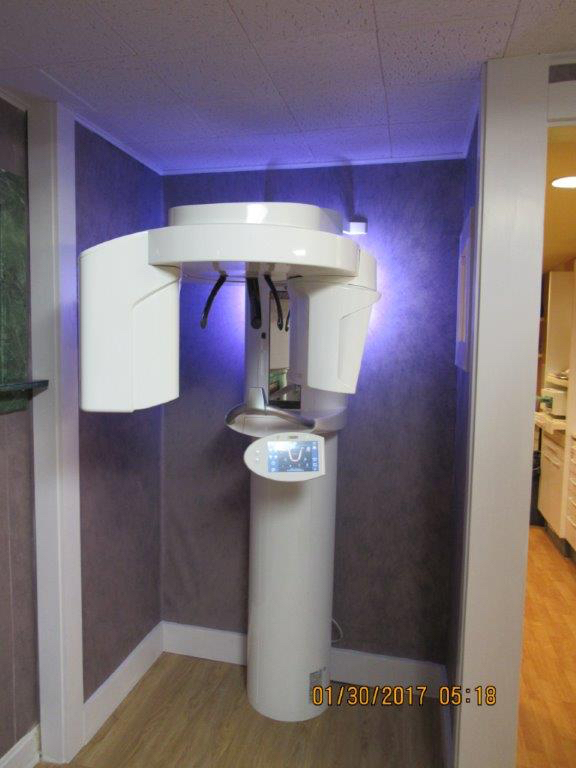 Dr. Cech is now excited to offer 3D imaging to her patients. 3D imaging allows Dr. Cech to see more anatomy than with traditional digital xrays thereby planning more appropriate and predictable care. 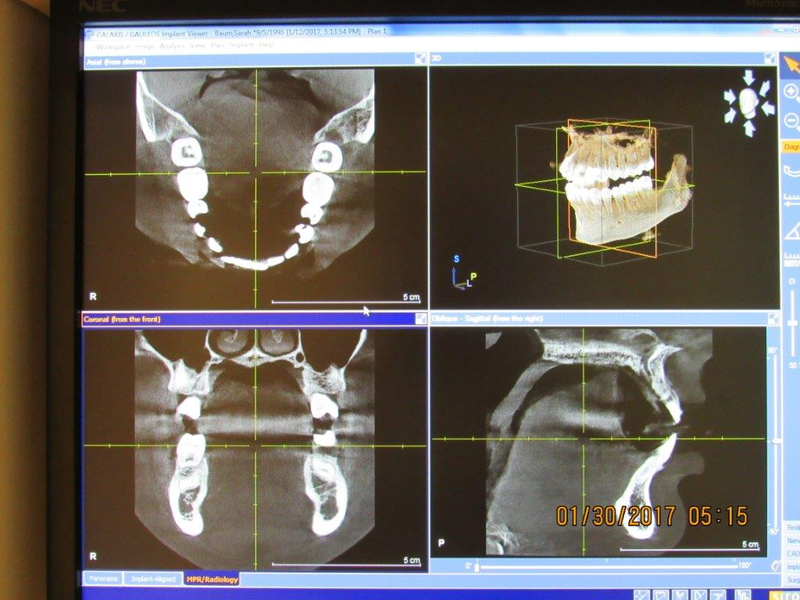 3D imaging is non-invasive and completely painless and will soon become the gold standard for implant placement and evaluation of unresolved dental issues.